Laboratories face the issues of excessive wait time, excess travel time, low equipment utilization, and increased operational cost daily. 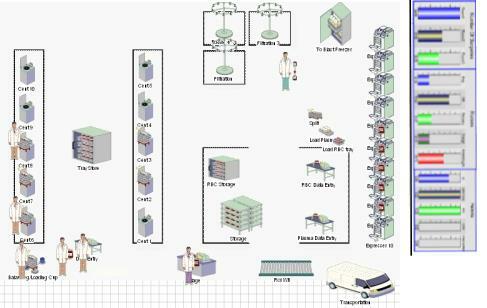 Utilizing Dynamic Simulation for Lab optimization can help increase efficiency, reduce travel time, control production. 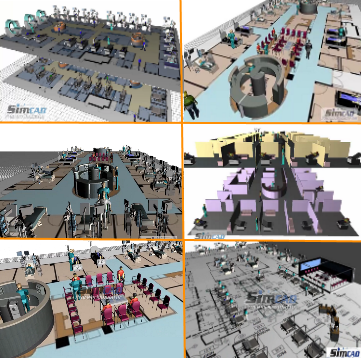 Reduce WIP and the overall operation cost, as well as improve resource utilization, and overall quality. 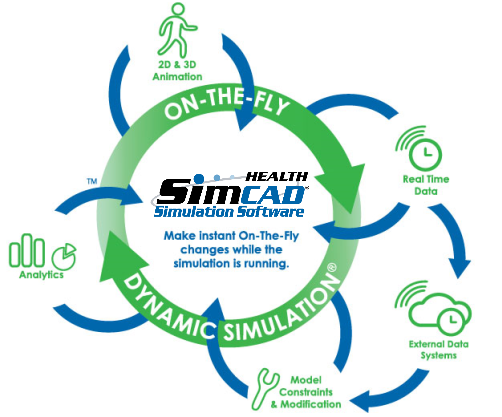 Increase Lab efficiency using dynamic healthcare simulation software - Simcad Pro Health. 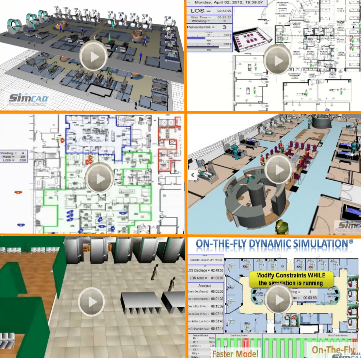 Applying lean methods to improve efficiency and reduce lead time.